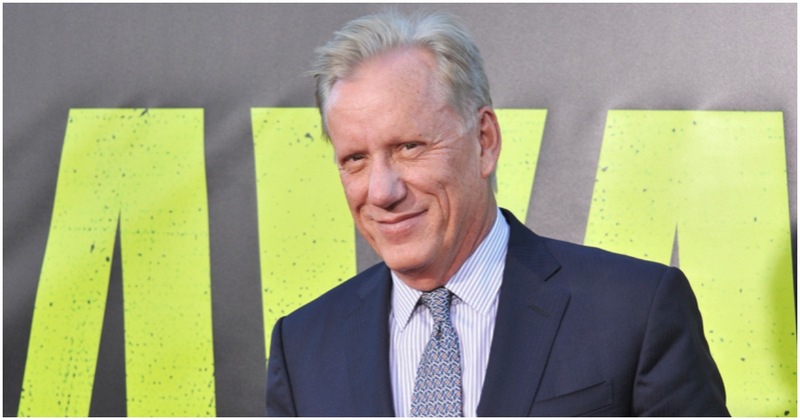 James Woods is not shy about being a conservative in Hollywood. Some might say he’s brave for speaking the truth in an industry that frowns upon everything he believes. With just one tweet, Woods warned everyone in America about socialism in Europe and how it threatens us here, in America. The goal of every #socialist is to control the populace. It starts with gun “control” and the banning of free speech and the right of assembly. We see it today in France and tomorrow we will see it here. French Prime Minister Edouard Philippe announced Monday that “Yellow Vest” demonstrations will no longer be allowed in the Champs Elysees after protesters caused chaos in the tourist-heavy area over the weekend. The Champs Elysees is not the only area where demonstrations will be banned moving forward. Protesters will not be permitted to gather in many of the neighborhoods that have been most impacted in Paris, Bordeaux and Toulouse by “Yellow Vest” activists for an unspecified period of time, Philippe said Monday. He also added that Paris police chief Michel Dulpuech will be replaced this week by prefect Didier Lallement. Enter conservative actor James Woods. A member of Hillary Clinton’s communications team decided to weigh-in on Ocasio-Cortez’s “Green New Deal,” which would cost taxpayers tens of trillions. Finally, the pro-Trump Woods dropped the hammer. He put every single 2020 Democrat presidential hopeful in their place. Unfortunately, they might not ever see it.